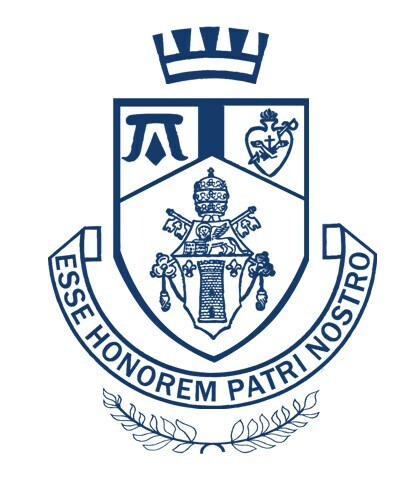 The entire Pope John community is encouraged to participate in daily mass at 7:25 a.m., Monday – Friday, as well as Eucharistic Adoration, Monday – Friday during all lunch periods (5th, 6th, and 7th), both of which are held in the Meditation Chapel adjacent to the Bella Biondo Research Center (library). 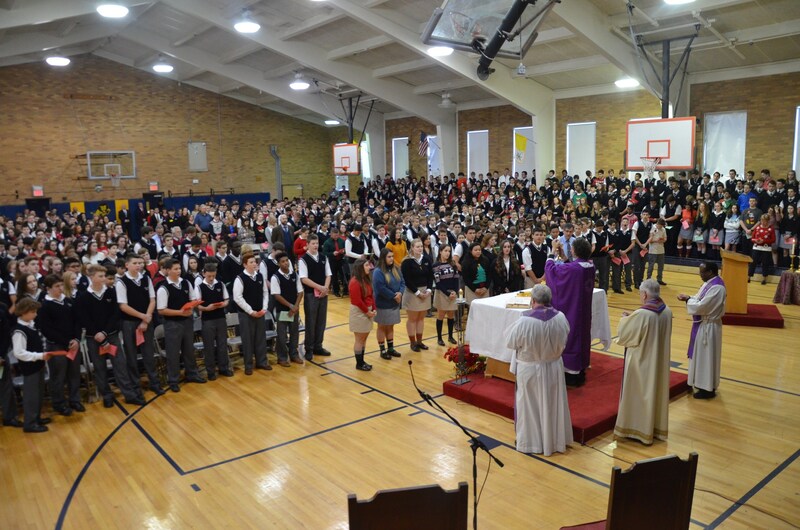 For our most sacred hour of liturgy, Pope John students, faculty, and staff gather on the First Friday of each month in the “old” gym. 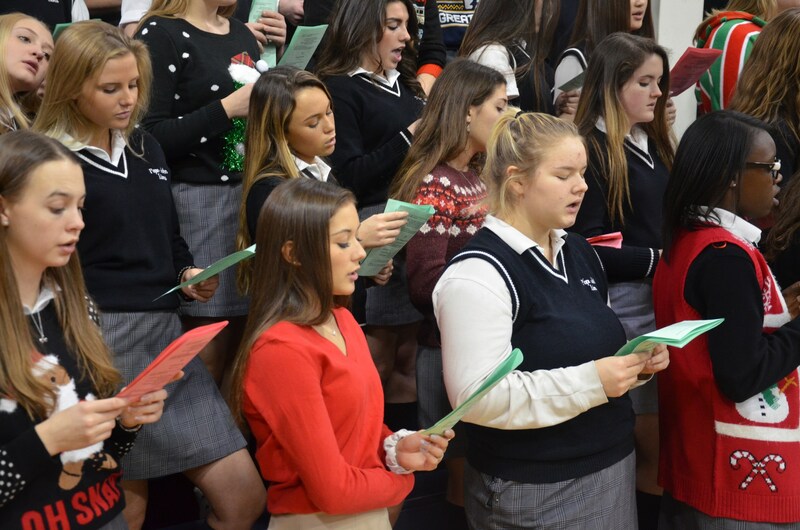 At the conclusion of this special time, students’ accomplishments – academic, athletic and artistic – are recognized. 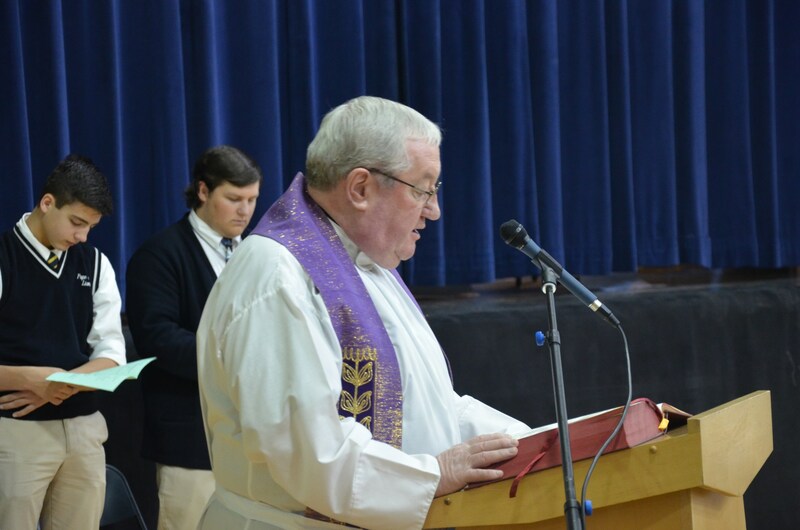 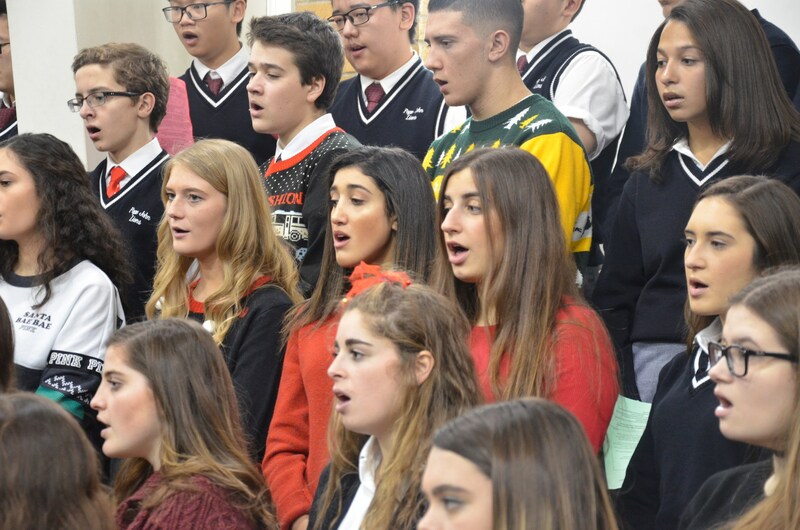 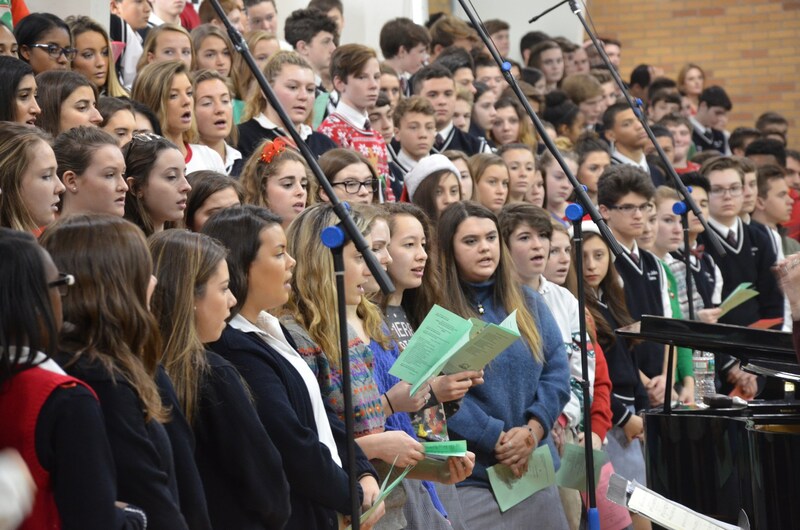 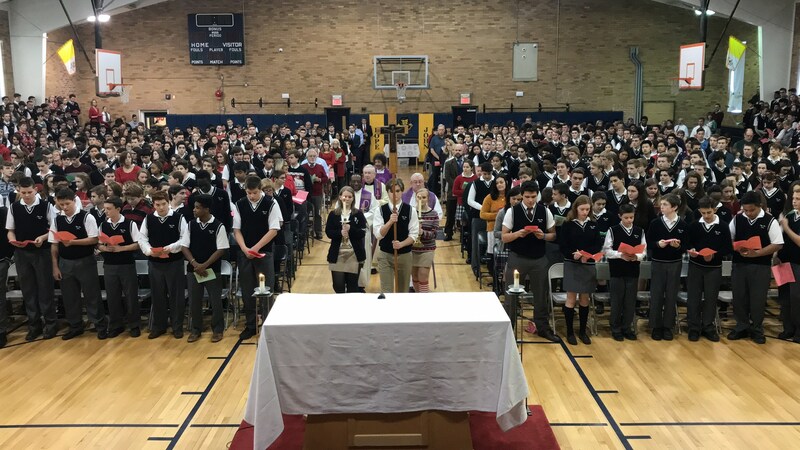 Liturgy is also the occasion for inductions into the National Honor Society and World Languages Societies and the celebrations of Ring Day and Graduation. 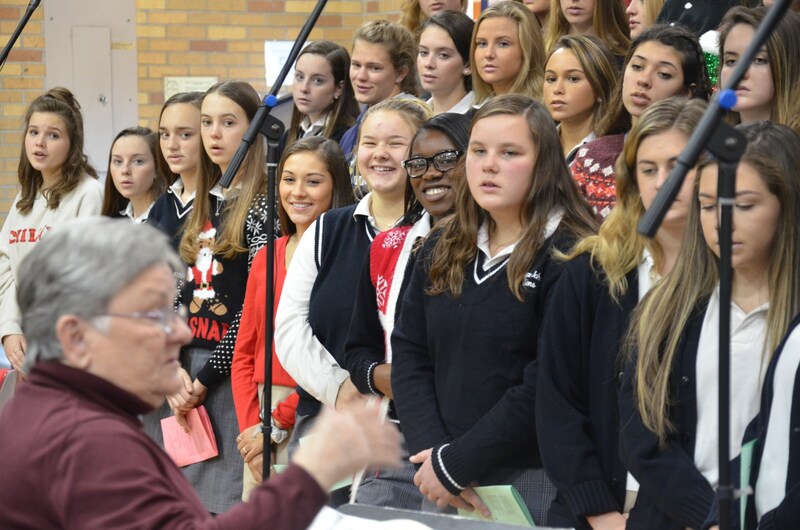 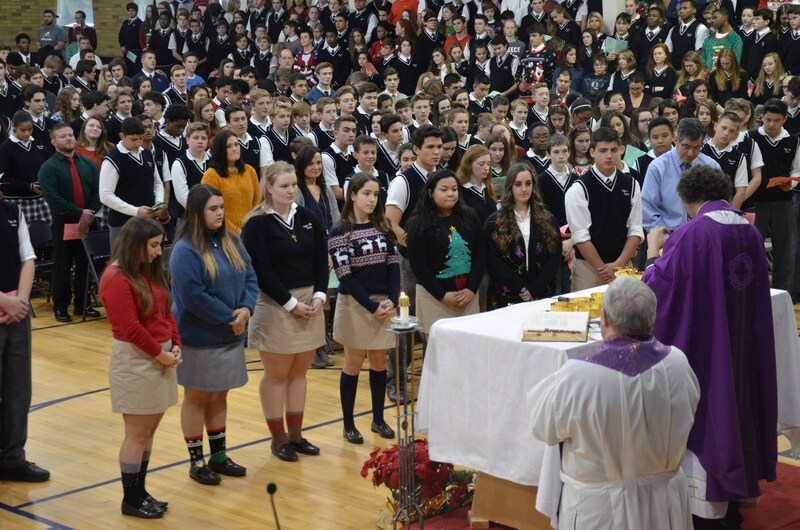 In addition, a solemn Mass of Remembrance for deceased alumni and staff is held in early November each year. 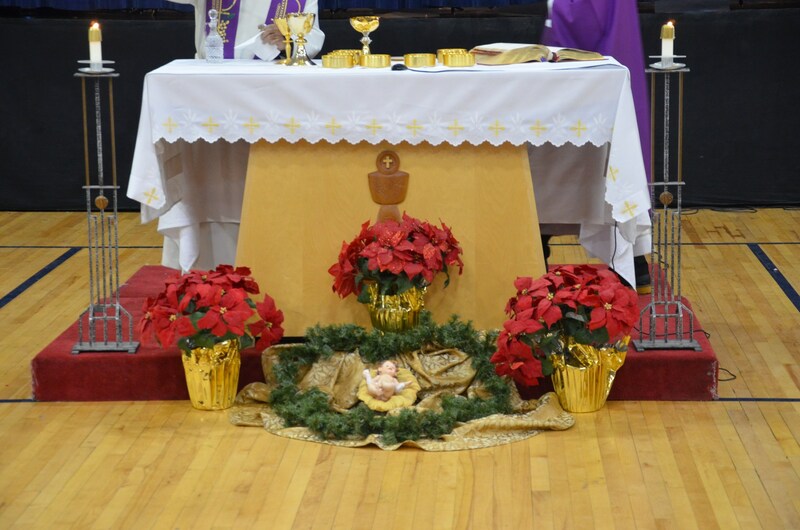 Family and friends of Pope John are warmly invited to every liturgy. 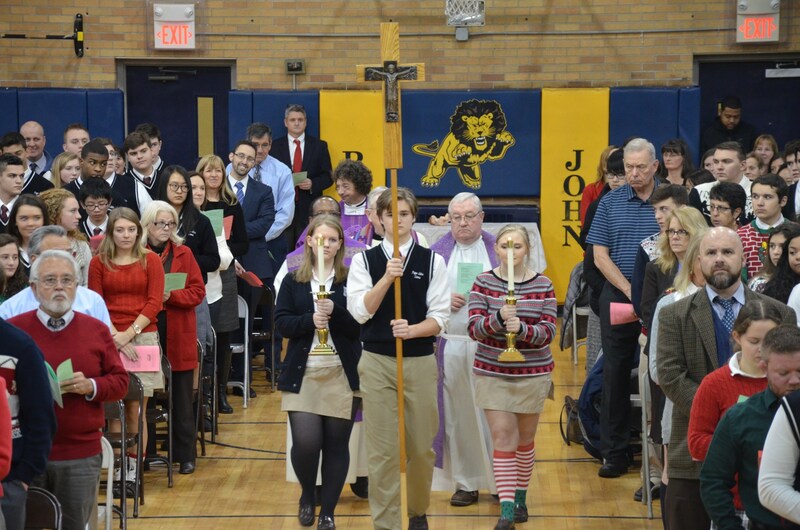 To fulfill Pope John XXIII’s Mission Statement “to be an honor to the Father” as well as the Diocesan guidelines, students are required to complete 60 hours of service prior to graduation, offered with glad and generous hearts.